The Bishop of Metuchen has appointed Father Guy Selvester (Shouts in the Piazza) as Rector of the Shrine of the Blessed Sacrament in Raritan, New Jersey with effect from June 16 2009. The Shrine, built in 1856, was made the home of the Diocesan Eucharistic League in 1989. 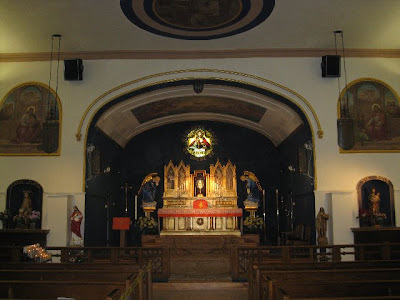 In addition, the Shrine has been the home of the usus antiquior in the Diocese of Metuchen. Under the Ecclesia Dei indult, the old Mass was celebrated there on Sunday morning twice a month. 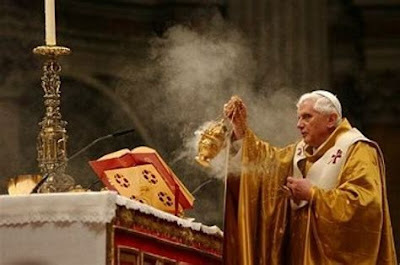 Since Summorum Pontificum it has been celebrated daily in addition to a daily celebration of the ordinary form. 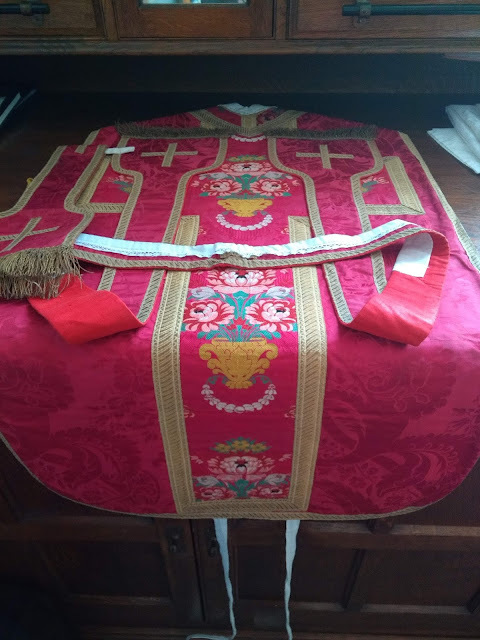 Fr Selvester has a post giving more information about the shrine. My warmest congratulations to Fr Selvester. Please remember him in your prayers as he prepares to take up his new appointment.